It Cosmetics It’s All About You! Collection + Naturally Pretty Face Palette Swatches & Review! Are you an It Cosmetics fan? Then this kit will be a must-have! Completely new to the It Cosmetics brand? Believe me when I say this is the BEST starter kit I’ve ever seen packed with a duo Heavenly Luxe brush, foundation, concealer, & a face palette containing a blush, bronzer, highlight, & setting powder! That’s A LOT of items! Keep reading to see why this It Cosmetics It’s All About You! Collection is a homerun & the first ever review & swatches for the It Cosmetics Naturally Pretty Face Palette for the worldwide exclusive launch! Beauteque Mineral Powder is a Hit for my Dry Skin! Powder isn’t always my friend. I’ve had dry skin for as long as I can remember & when all of my friends were in the middle school bathroom over-powdering their faces I was too. This has scarred me to this day obviously. Not all or even very many powders play nicely with dry skin but I’ve found that the ones I do like have a lot of things in common. I’ve been on the hunt for new foundations for some time now. My skin changes pretty drastically season to season & more recently I’ve been dealing with some new issues. & not the fun ones. I’ve been getting awful dry patches, my eczema has been flaring something fierce, & on top of that my pores aren’t looking too hot. Not exactly a dream come true when combined with the whatever the heck it feels like weather going on around here lately either. 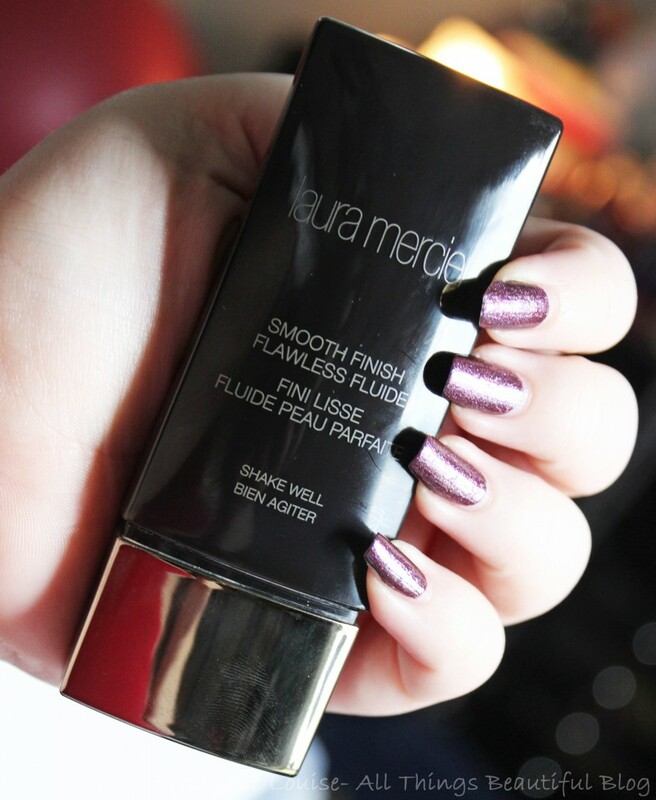 Then in walks in the Laura Mercier Smooth Finish Flawless Fluide Foundation– & she has rocked my world.